CNN’S LEADING INTERNATIONAL BUSINESS CORRESPONDENT. 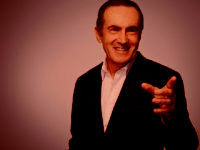 PRESENTER OF «QUEST MEANS BUSINESS». One of the most renowned journalists. 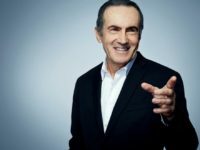 His coverage of breaking news which has spanned two decades, has seen him report on a range of stories from the death of Yasser Arafat, the Lockerbie Pan AM 103 crash to the death of Michael Jackson. 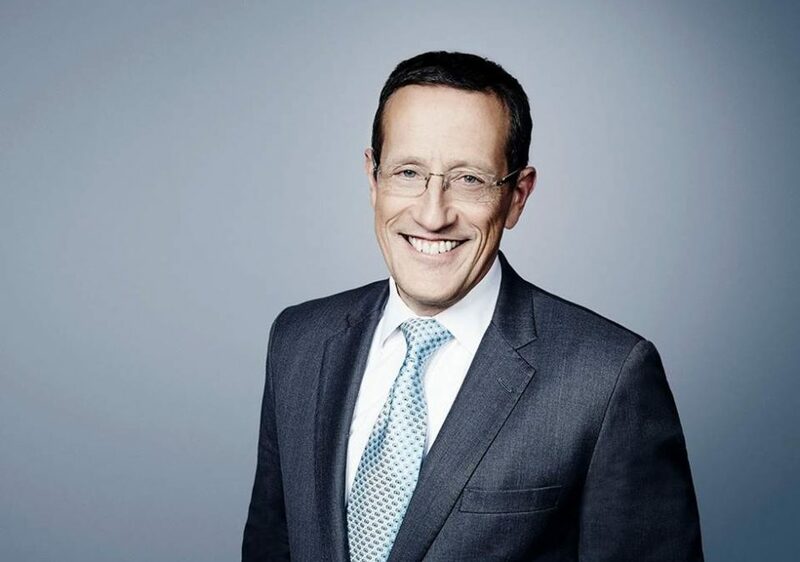 Richard Quest is CNN’s leading international business correspondent and presenter of Quest Means Business. «Quest Means Business» redefines the myth that business is boring, bridging the gap between hard economics and entertaining television. CEOs and Prime Ministers make a point of appearing on Quest Means Business. 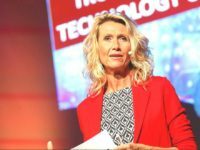 In addition to anchoring the five-times-weekly business programme, Quest hosts the monthly programme CNN Business Traveller and CNN Marketplace. He formerly anchored the monthly show Quest and the daily show CNN Today which was geared towards morning audiences in Europe. 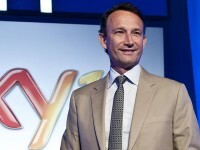 Quest’s dynamic and distinctive style has made him a unique figure in the field of business broadcasting. He has regularly reported from the G20 meetings and attends the World Economic Forum in Davos Switzerland each year. 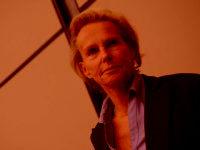 He has covered every major stock market and financial crisis since Black Monday in 1987 and has reported from key financial centres globally including Wall Street, London, Sao Paulo, Tokyo and Hong Kong. 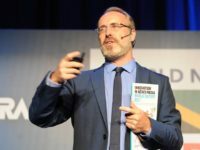 He is also the established airline and aviation correspondent at CNN and currently presents the monthly CNN Business Traveller show, the definitive authority on making the most of doing business on the road – moving from A to B on company time. 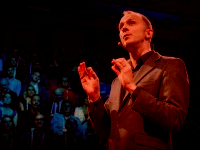 As a business travel specialist he has become a voice of authority on subjects like the launch of the Airbus A380. His coverage of breaking news has spanned decades and has sent him to the hot spots all over the world. Recognised as one of the most renowned journalists, his interview guests are personalities from politics, business and society. Prior to joining CNN he worked at the BBC where he was the North American business correspondent based on Wall Street for 12 years. Richard is British holds a LLB (Hons) degree in Law from Leeds University and was called to the Bar. He is a brilliant speaker on business and management issues, full of energy, humour and insights as well as a world class facilitator. The Vanishing of Flight MH370: The True Story of the Hunt for the Missing Malaysian Plane. 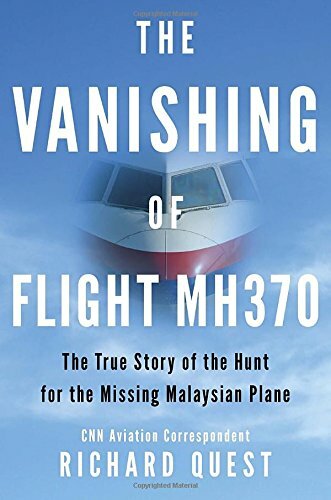 CNN Aviation Correspondent Richard Quest offers a gripping and definitive account of the disappearance of Malaysian Airline Flight MH370 in March 2014. 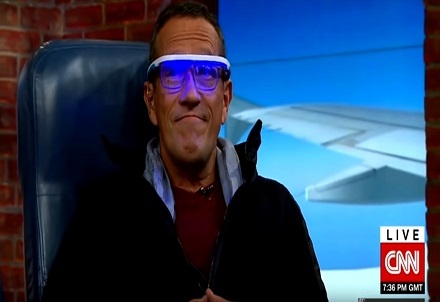 Richard Quest, CNN’s Aviation Correspondent, was one of the leading journalists covering the story. In a coincidence, Quest had interviewed one of the two pilots a few weeks before the disappearance. It is here that he begins his gripping account of those tense weeks in March, presenting a fascinating chronicle of an international search effort, which despite years of searching and tens of millions of dollars spent has failed to find the plane. Quest dissects what happened in the hours following the plane’s disappearance and chronicles the days and weeks of searching, which led to nothing but increasing despair. 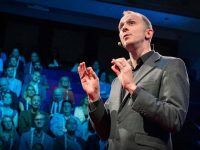 He takes apart the varying responses from authorities and the discrepancies in reports, the wide range of theories, the startling fact that the plane actually turned around and flew in the opposite direction, and what solutions the aviation industry must now implement to ensure it never happens again. What emerges is a riveting chronicle of a tragedy that continues to baffle everyone from aviation experts to satellite engineers to politicians—and which to this day worries the traveling public that it could happen again. 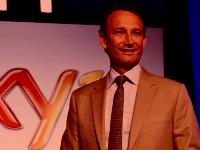 Are America's CEOs the new moral compass? 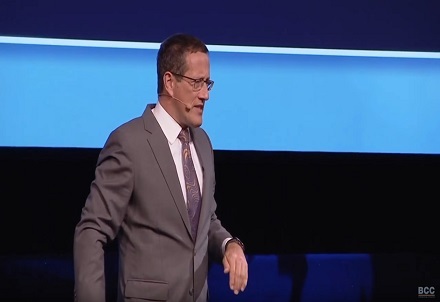 RICHARD QUEST - The current political landscape. 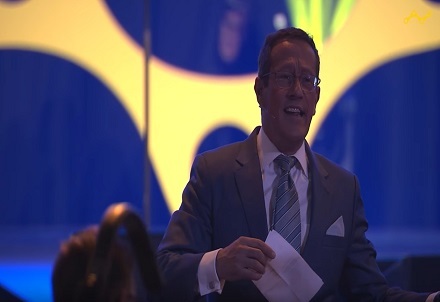 RICHARD QUEST - Oslo Business Forum - Moderator. If i am hobbling tonight on @questCNN you’ll know the reason why.